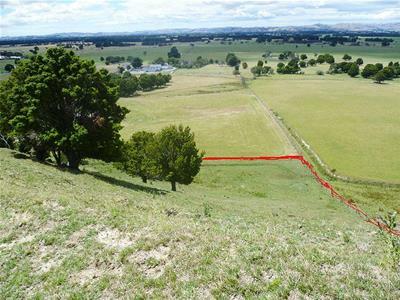 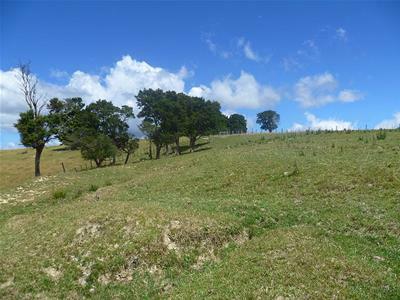 If you are looking for a special place to build your home it is certainly worth your while to check out this 3.197 hectare piece of land. 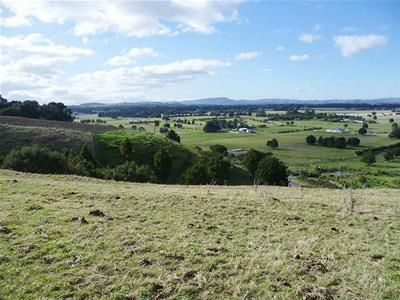 80 Chester Park Road ( LOT 8 ) has a elevated building site with magnificent panoramic views of the valley with power and phone to the boundary. 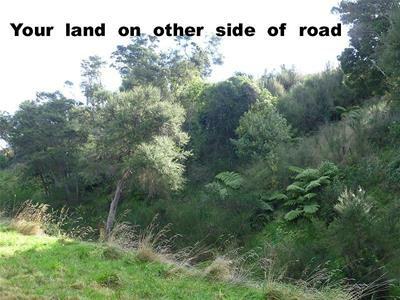 Enough grazing for a few sheep or a pony or create your own wildlife sanctuary. 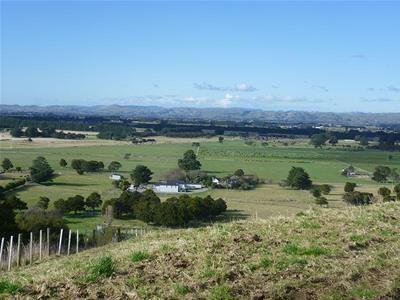 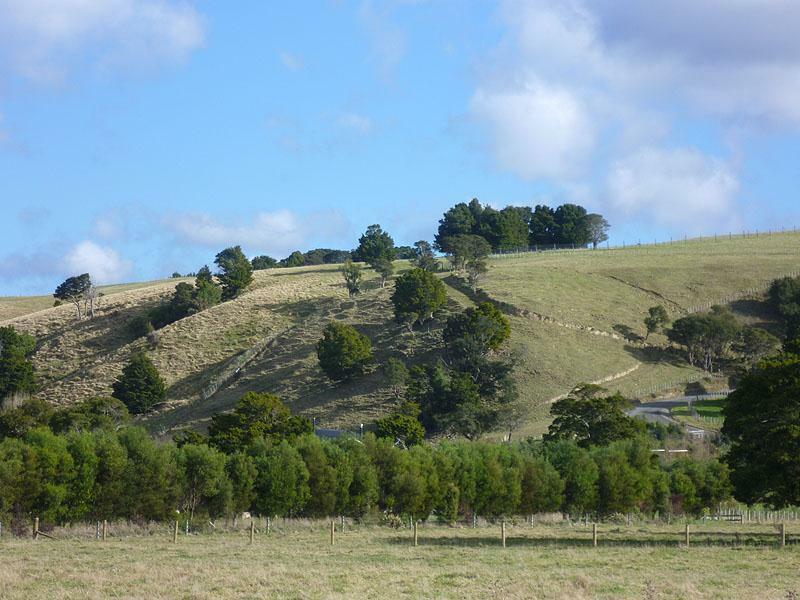 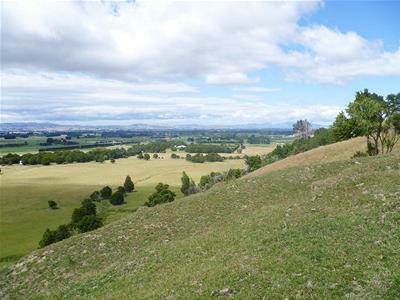 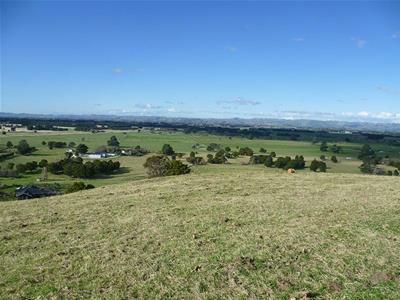 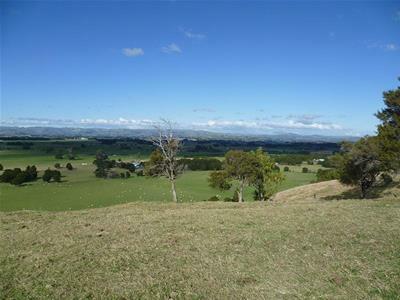 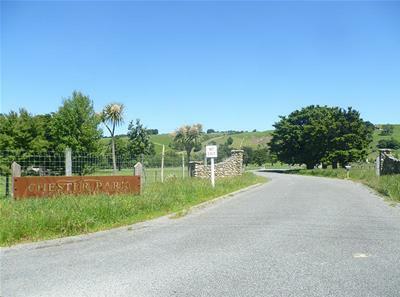 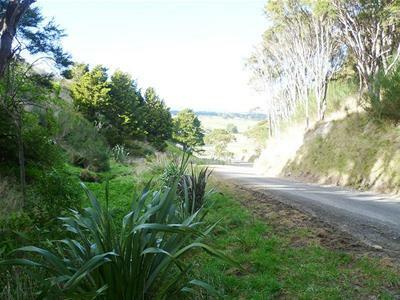 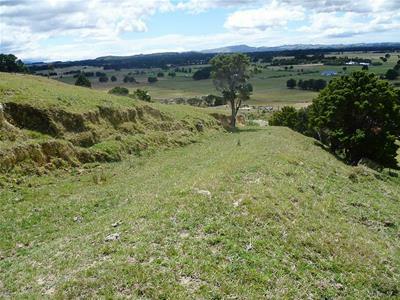 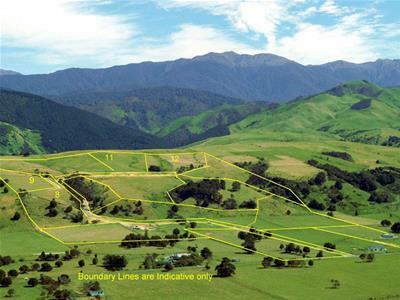 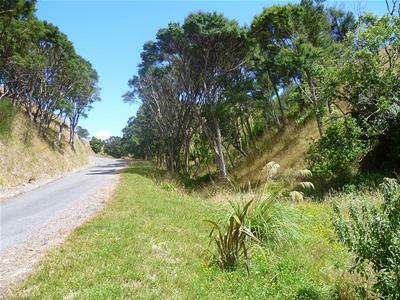 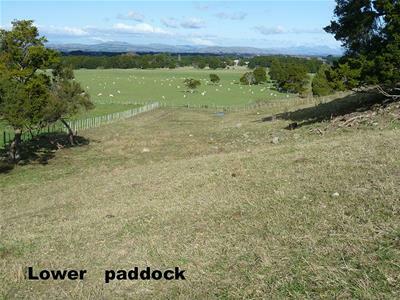 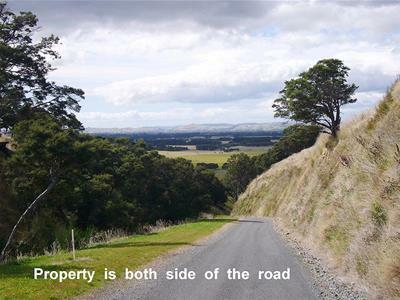 Handily located 10 minutes from Carterton, Masterton and the train. 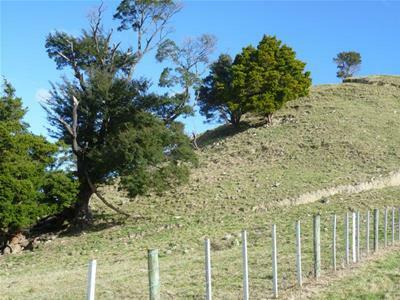 Sensible covenants to protect your investment. 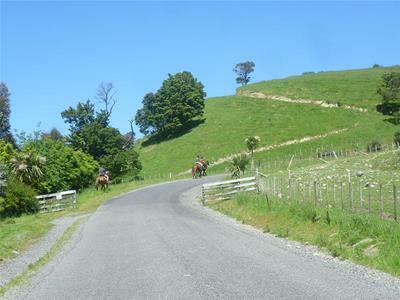 Click on this video - we also have Lots 8 - 9 - 11 & 12 for sale.